3175 E. Warm Springs Rd. Expand search to view more listings in and around Las Vegas. 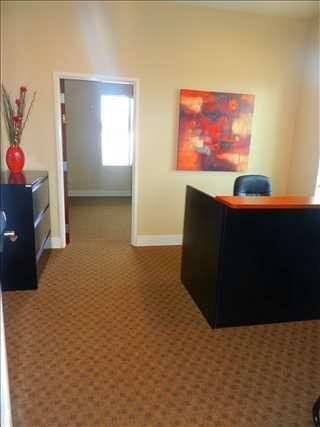 See more offices in and around Las Vegas. 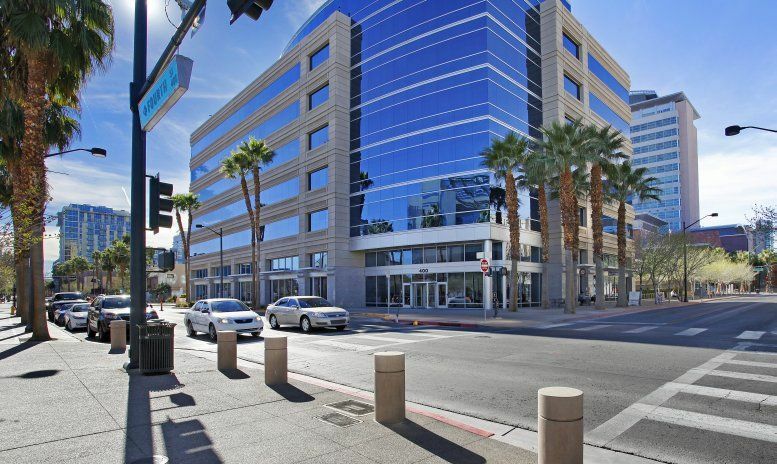 With executive offices, shared office space, flex space and virtual business address options available in Las Vegas immediately, we can help your company get in to commercial office space that is perfect for you. 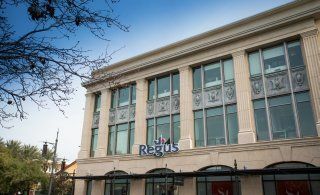 We have in-depth knowledge of the local office market which enables us to find the property you require from a wide range of excellent locations and office space options. 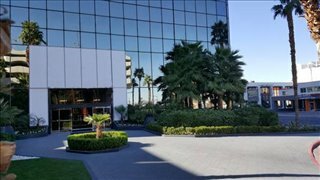 Many of our offices offer easy, short term and flexible rental contracts, so that your company can have the benefits of an extensive range of facilities and a prestigious business address in Las Vegas. 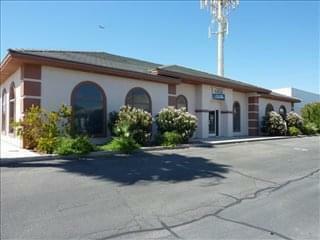 We also list spaces for lease in Las Vegas, Nevada. 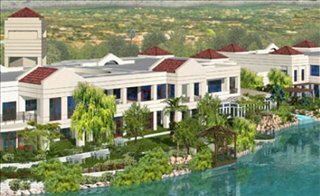 A number of the business centers listed on Offices.net come inclusive of a range of support services including dedicated front desk reception and security personnel, conference rooms and lounge areas, dining facilities and break out areas. 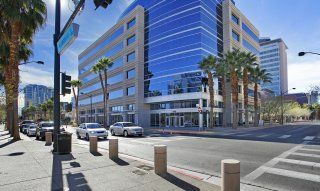 On top of this, each business center is housed in a building featuring fast internet and network wiring, free car parking spaces, 24/7 access and onsite IT support staff. 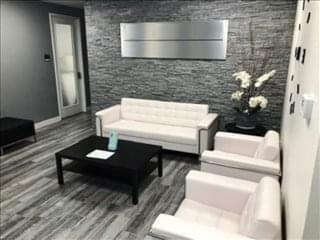 Our goal at Offices.net is to help your company find the perfect work environment, arrange a rental agreement that suits you, and get you into your new offices as quickly and smoothly as possible. There are a range of office types available, from conventional space to serviced offices to work space in shared offices to fixed desks and private office suites for teams and larger organizations. 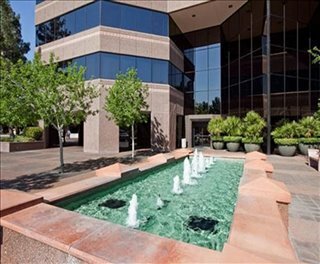 Whether you require an office for lease in a business park, an executive office suite for rent in a luxury business center or short term membership in a cowork hub we have office buildings with spaces available to accommodate you. We will be happy to help you navigate the options and find the solution that is best for you. 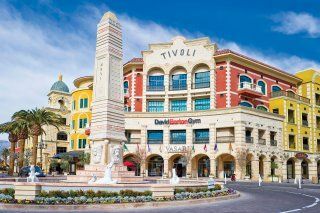 Total office inventory in Las Vegas amounts to 46 million square feet of space, approximately half of which are Class B. 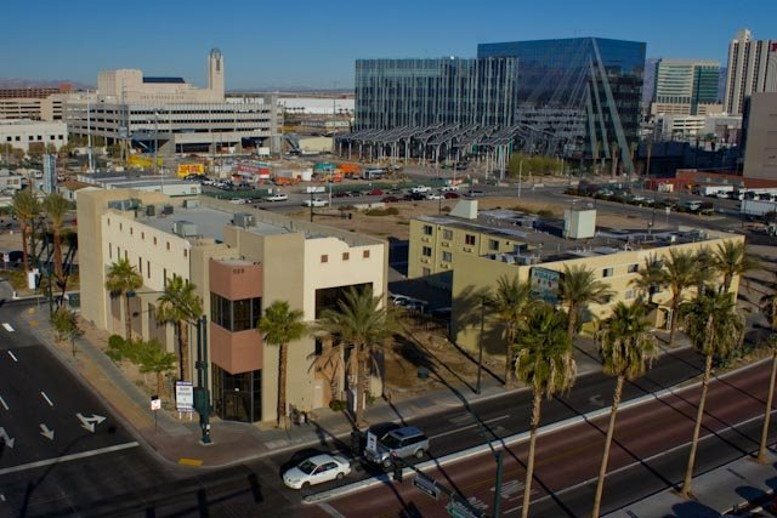 The main sub-markets are downtown Las Vegas, Henderson, Airport, Central, North, Northwest, Southwest, and West suburbs. West, Central, and Airport are the largest sub-markets, with 8, 13, and 6 million square feet each. 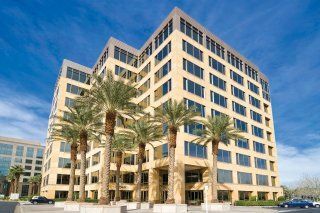 Office Property Trends in Las Vegas NV: Office occupiers in Las Vegas may be eligible for support programs like the Office Tenant Incentive, which offers rebates on office space improvements and related expenditures. Such initiatives have been created to help boost the market's post-recession recovery. Rising rents and fewer concessions are prompting office occupiers to move into Class B or Class C premises or to relocate to more affordable sub-markets in Henderson or the southern and western suburbs. 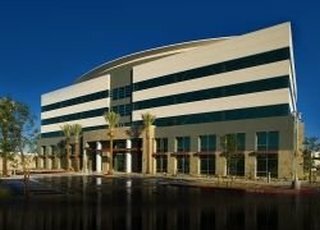 Average Cost of Office Rentals Las Vegas NV: In early 2017, vacancy rates averaged 16 percent, and asking rents city-wide were $24 / sq ft / year. 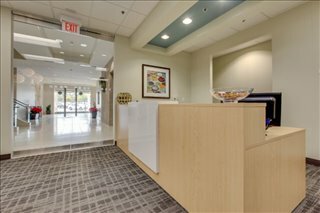 Demand for new medical offices is strong, since old stock is inadequate and new deliveries have pushed prices up to $26 / square foot / year. 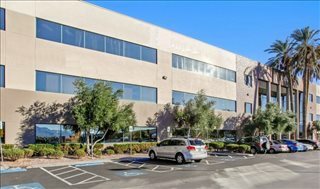 Las Vegas Commercial Office Development: Looking ahead, the Las Vegas office market is poised for additional growth despite rising land values, and new developments will include a mix of conventional, flex, and build-to-suit offices in areas like Southwest, Summerlin, and downtown Las Vegas. Las Vegas is one of the most visited cities in the United States and has managed to grow as a distinct economic hub despite its location on the Mojave Desert. The city was originally established as a stopping point for important trade routes between the Midwest and the Pacific Coast, and eventually grew to become one of the 30 most populated cities in the nation. The local industry is clearly dominated by tourism, hospitality, leisure, and entertainment. There is also a large number of government and healthcare agencies, along with professional and business services firms, that support tourism-related activities. Las Vegas is an internationally renowned hub for business conferences, meetings, and conventions, and the business events industry supports more than 66,000 jobs in the city. 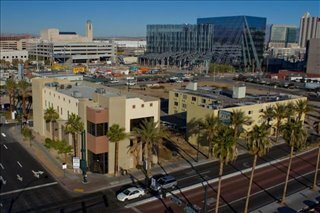 Since 2012, efforts and investment have been put into building a strong technology sector in Las Vegas, offering financial support and real estate discounts to tech companies. However, the tech talent pool is still small relative to other cities where similar initiatives have been implemented. 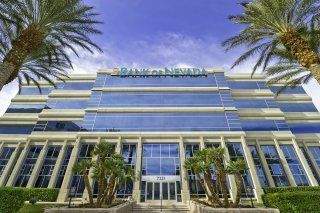 A similar trend is evident across the state of Nevada, where the tech sector barely accounts for 2.5 percent of all economic activity. Key employers include MGM Resorts, Sands Corporation, Wynn Resorts, Caesar's Entertainment, Station Casinos, as well as some electronics manufacturers and retailers, such as NAS Electronics, Walmart, Target, Supervalue, Zappos, and Sears. According to the Bureau of Labor Statistics, the largest occupational groups in Las Vegas are office and admin support, sales, food preparation, facilities management, and healthcare, so employers looking for staff in these areas should not have problems hiring. Ongoing job gains and a growing population are positive signs for businesses, and the large number of visitors that the city receives gives local companies high exposure. However, the flow of venture capital and infrastructure to support entrepreneurship is rather slow, although accelerators and support programs have mushroomed in past few years, giving rise to organizations like Rebel Venture Fund, Redflint Experience Center, and The Mill. As a result, the local start-up activity index has been rising steadily for a few years. Las Vegas businesses also benefit from a low-tax regulatory environment, since Nevada ranks 5th in the Business Tax Climate Index. 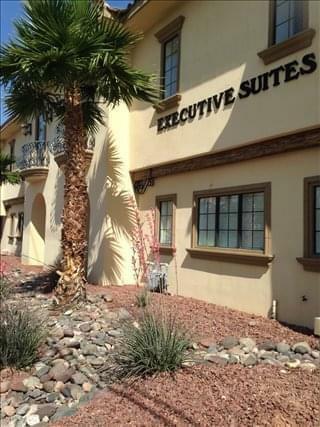 Simply choose one of the Las Vegas offices for rent listed on this page. 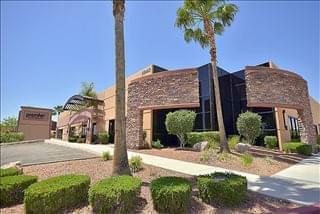 All of the private offices, shared office space and business premises are available on temporary rental terms to suit your needs and are located in prime Las Vegas business positions with convenient access to downtown Las Vegas, the Las Vegas Strip, downtown Summerlin and McCarran International Airport. 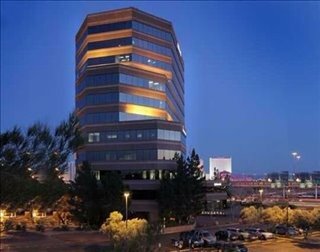 We also offer executive office suites and flexible office space for rent, as well as office space for lease, in other cities throughout Nevada. Get in touch and we will be happy to help you find your ideal office space.